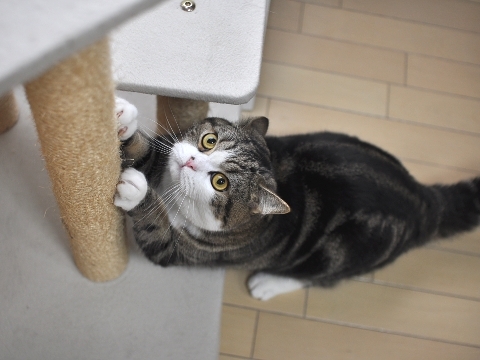 Maru polishes his nail to get psyched up. 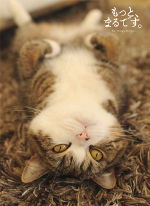 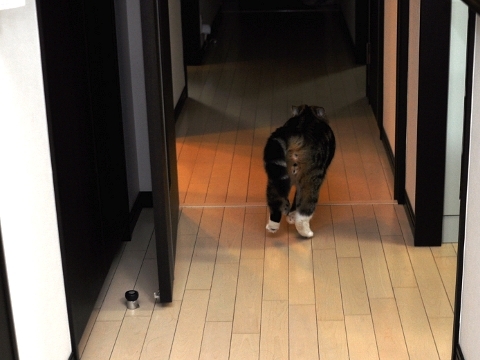 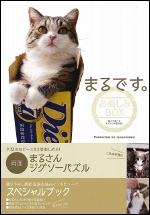 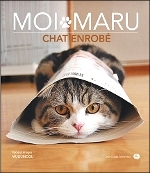 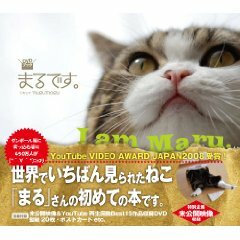 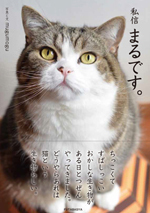 Maru runs around in the house. 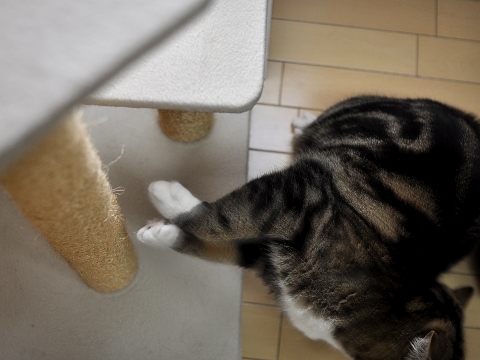 I must be careful not to clash with him.